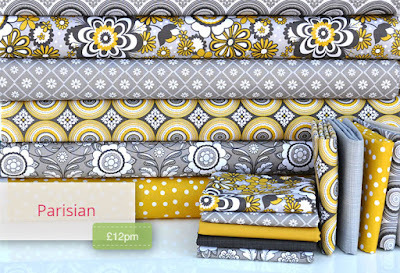 New in stock this week at Plush Addict is Parisian from Riley Blake? 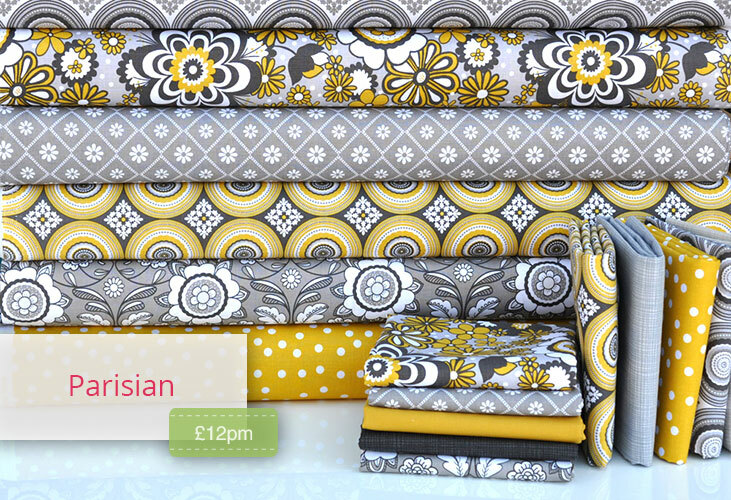 Florals with a funky retro feel and it seems citron and grey is still a populoar palette. Sew Me A Song have wonderful bundles of color basics in Fat Quarters, Fat Eighths and Fat Sixteenths which make great additions to your sewing stash. 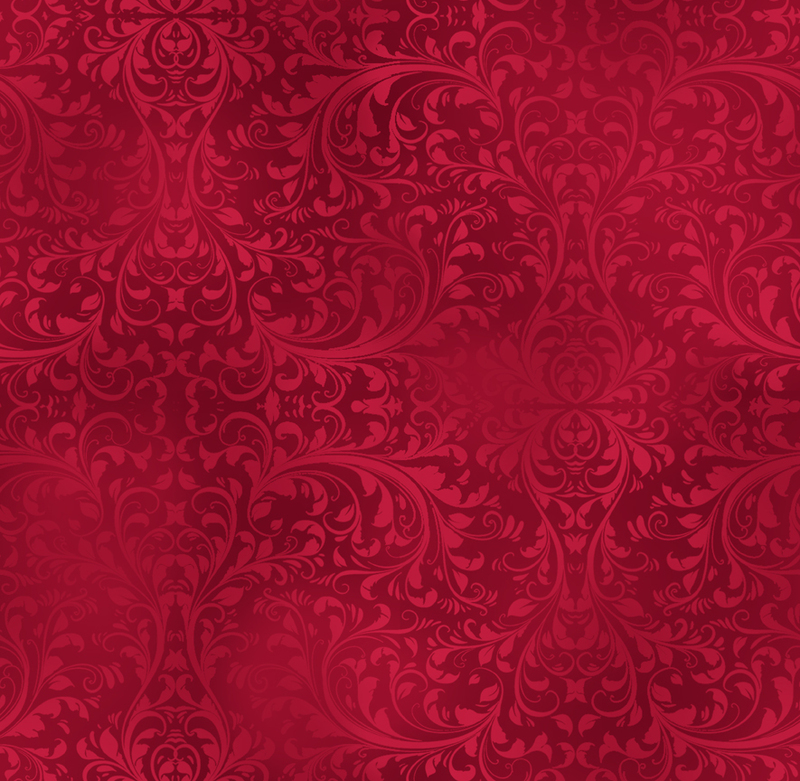 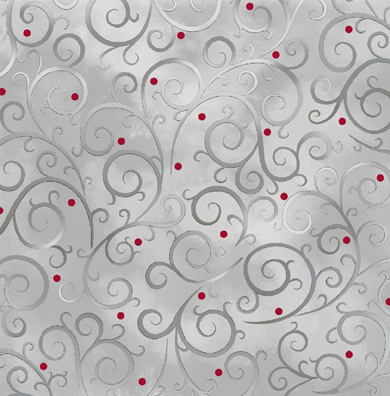 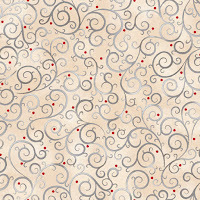 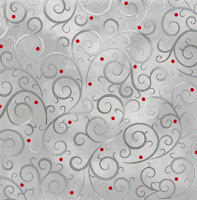 Beautiful Christmas prints from the Holiday Elegance line have arrived at Fabric Please! 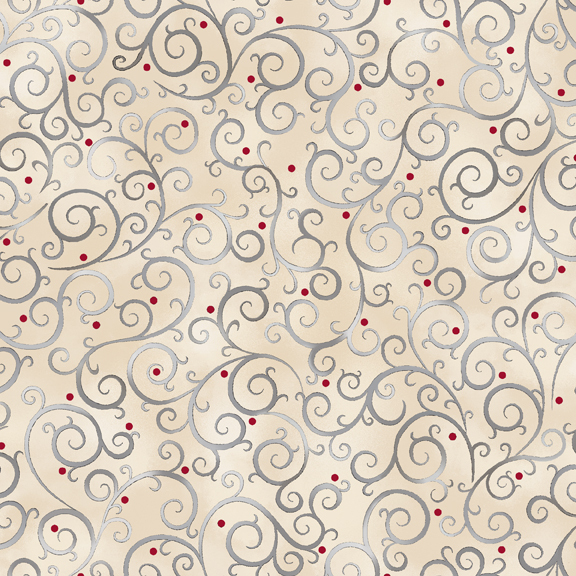 This line blends traditional elegance with a modern twist. 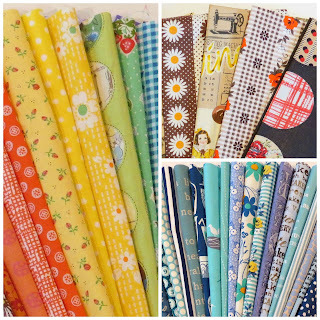 New in stock this week at Elephant In My Handbag is this lovely Nature Trail Collection by Bethan Janine for UK Design House Dashwood Studio. 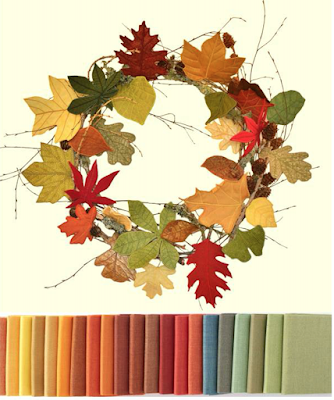 If you're looking for seasonal projects, Oakshott Fabrics' New Autumn colours are perfect for Sue Schofield's delicate leaf designs. 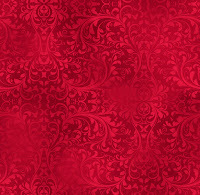 Beautiful fabric selections! 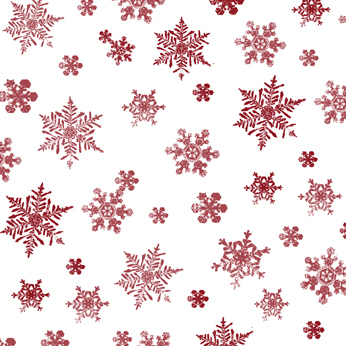 Thank you for sharing and have a wonderful creative day!